Long Island is home to some of the most beautiful and popular beaches in the world. Part of the appeal of Long Island beaches is the well-developed recreation and tourism industries focused on our shores. 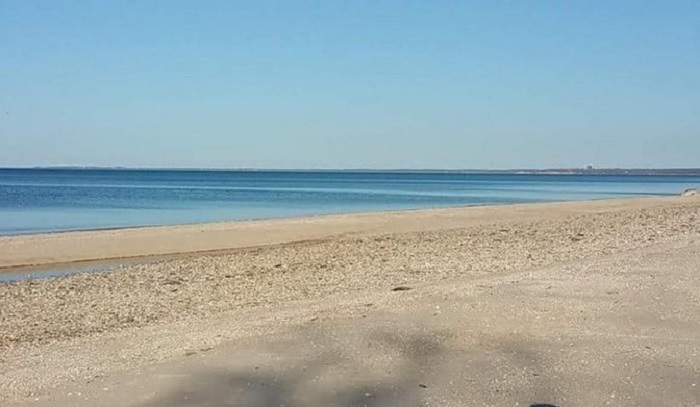 National, state, county and municipal parks are located throughout the North Shore and South Shore of Long Island from Jones Beach to Montauk Point. Many of these parks offer a variety of beach rentals from umbrellas to chairs and picnic areas. Parks with golf courses usually offer equipment rentals, including shoes, clubs and bags. Some parks offer camp grounds and beach camping. The North Fork and South Fork of Long Island have distinct cultural institutions, including the Hamptons and a world-class wine country, that combine exciting nightlife and wine tours with beautiful white sand beaches and stunning coastal cliffs. Long Islanders and visitors alike enjoy kayaking and boating along these vistas, and a handful of boat rental agencies are available to meet the demand. If you would prefer to enjoy an extended stay on Long Island, check out what houses and condos are available for rent. Party boats and fishing charters are very common at the large marinas and ferry stations on Long Island. If you love fishing, spend a day out on the open water snagging striped bass, blackfish and bluefish, or go for a larger species like marlin and shark. Dog-Friendly Beaches - Find out where you and your best friend can enjoy the beach on Long Island. Nightlife - Find all the hot spots on Long Island. Theaters - Find all the playhouses and movie theaters in Nassau and Suffolk counties. Museums - Find museums on Long Island. Aquariums - Learn about aquariums on Long Island.